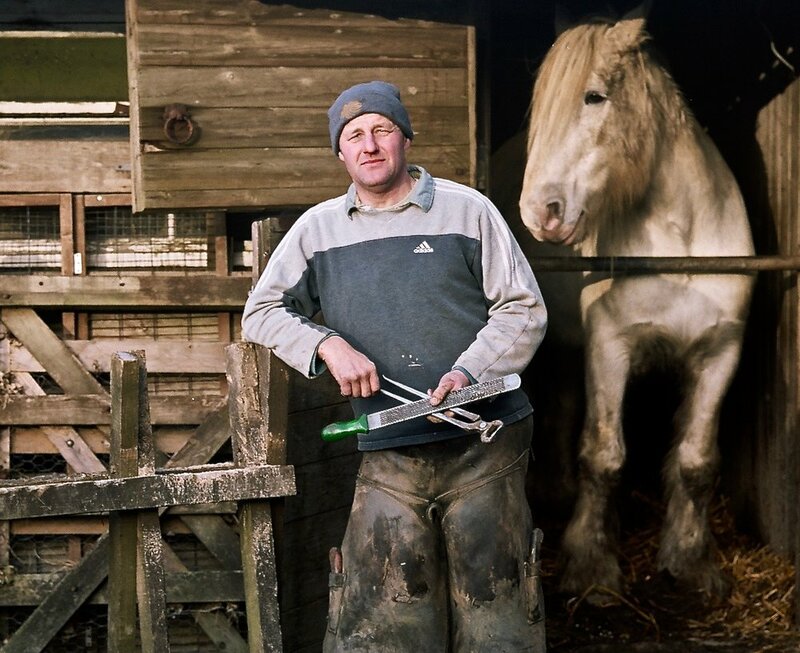 A series of medium format photographic portraits looking at the people who have worked on the land at Sunnybank Farm. This work is part of an ongoing story. It is an exploration into what it is to belong to a place. It is about tending the land and being supported by it at the same time.